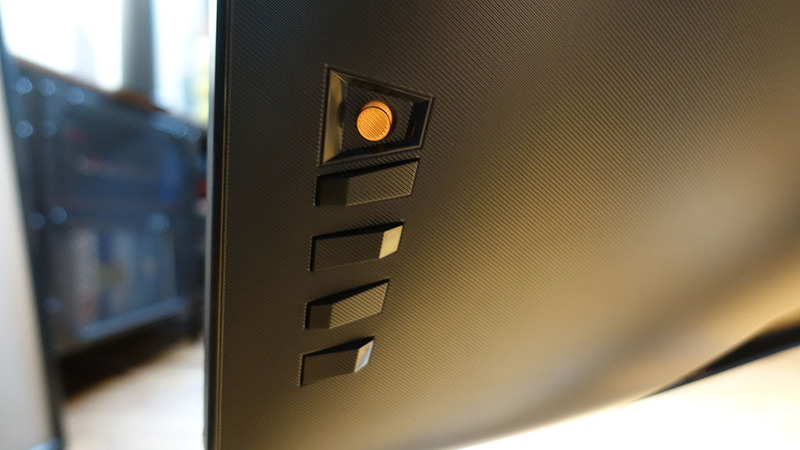 Home / Reviews / Gadgets / Review: The ROG PG27UQ is the best gaming monitor money can buy. For now. The ROG PG27UQ lays claim to two world firsts. 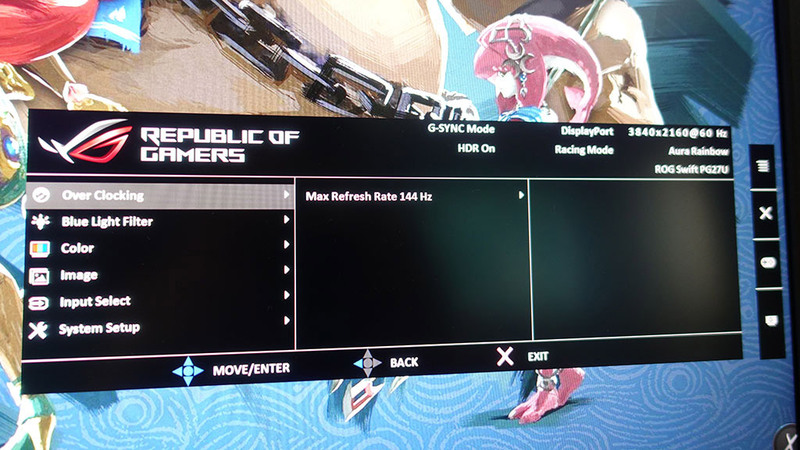 Not only is it the first gaming monitor to combine a 4K resolution with a 144Hz refresh rate, but it’s also the first to provide ‘proper’ HDR thanks to its 384 individual backlight zones. This is big news. To date, the HDR displays we’ve reviewed have made do with a mere handful of backlight zones, making it impossible for them to deliver the high-contrast HDR we’ve got used to seeing on mid– to high-end TVs. Now you’re getting the real deal. There is a but, however. Despite costing a considerable S$3,599, the PG27UQ is a mere 27-inch monitor. If you’re after a gargantuan big-screen or ultrawide display, then you’ll just need to look elsewhere – until NVIDIA’s BFGDs finally go on sale to the public, this is as big as HDR gaming monitors get. The ROG’s appeal is that it promises pristine image quality, ultra-high 144Hz refresh rates, and top-notch HDR performance. The IPS LCD panel is a boon, too, as it ensures both good viewing angles and SDR image quality that’s up to the challenge of professional image and video editing. 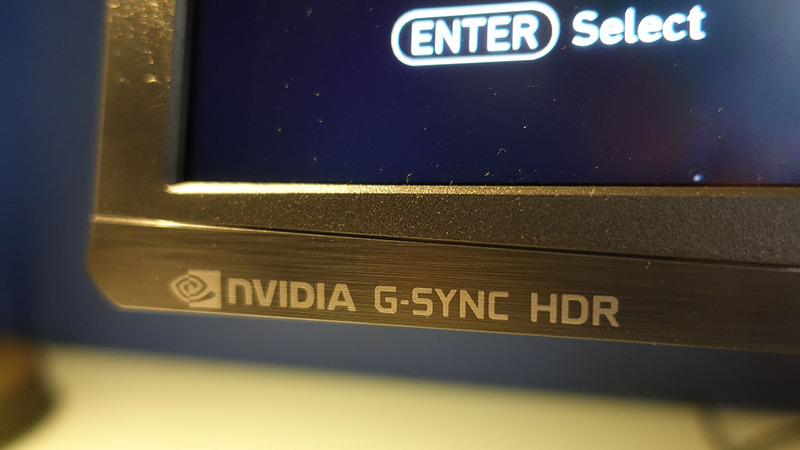 Factor in the presence of NVIDIA’s G-Sync technology for eliminating image-tear and stutter alongside premium touches such as a fully adjustable stand, several decorative lights and a generally high level of build quality, and it’s easy to see why you’re paying the premium. At the time of writing, this is by far the most expensive gaming monitor on the market. To an extent, though, such a high price is inevitable. The FALD (full-array local dimming) 384 zone backlight technology used here adds a massive chunk to the manufacturing cost – it really can’t be overstated how significant this tech is compared to other supposed HDR displays – and the 144Hz 4K LCD panel is at the cutting-edge too. 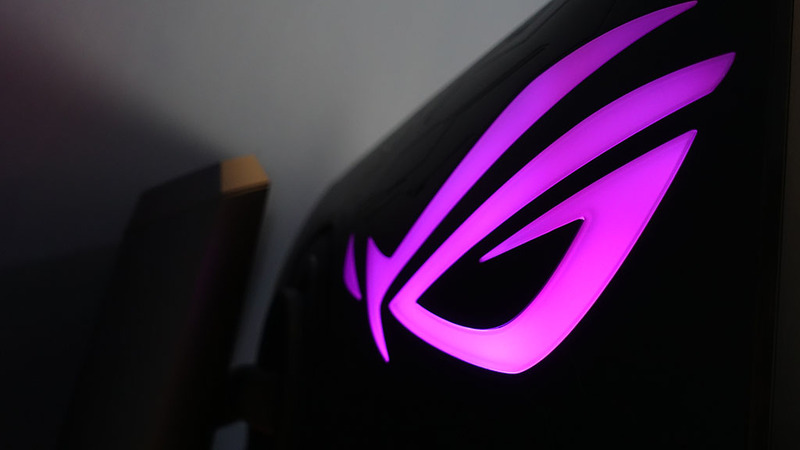 It’s also a ROG, so expect RGB to shine out from just about every angle, and the stand and rear of the display are sculpted into distinctive angular Mayan-inspired patterns. 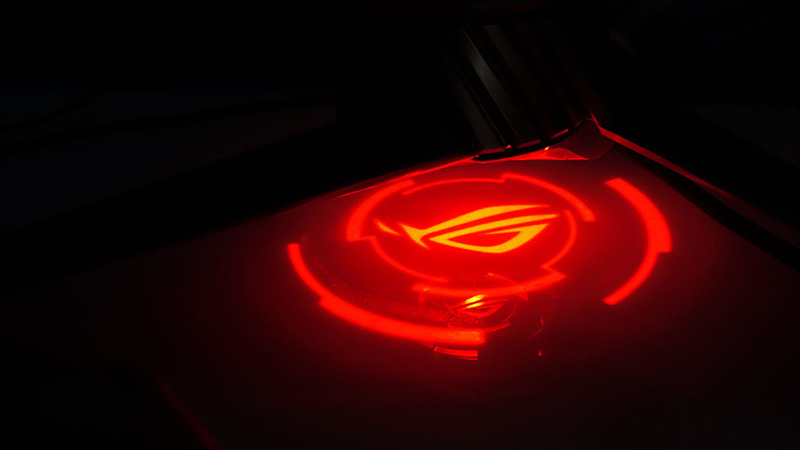 There’s a large RGB-backlit ROG logo on the rear of the display, a small red ROG logo on the top of the stand and, as if that weren’t enough, Light Signal and Light in Motion features project light onto the desk and rear wall. 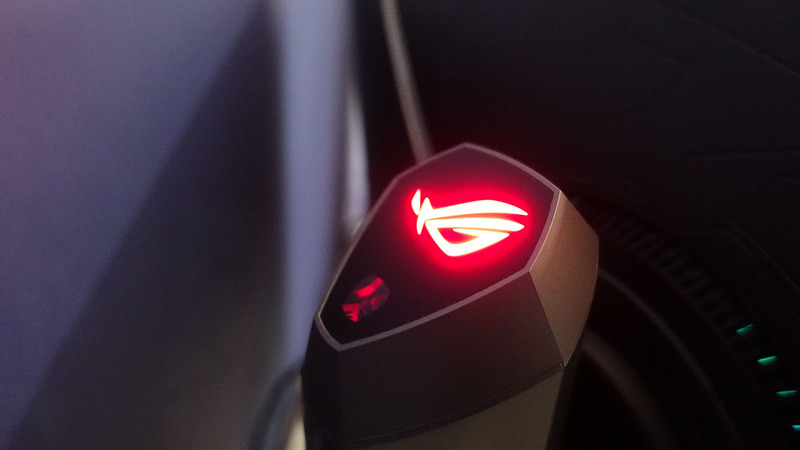 Light Signal actually projects an Asus ROG logo onto the wall behind and, similarly, Light in Motion projects a light down onto the desk below. However, in the latter case you can insert little clear plastic discs onto which you can put your own design, rather than being stuck with the default ROG logo. I suspect most owners will disable these features, and wonder if the cost of the monitor can be lowered. But there’s no argument that it gets attention across. Elsewhere, the metal base allows for cables to be tugged under. 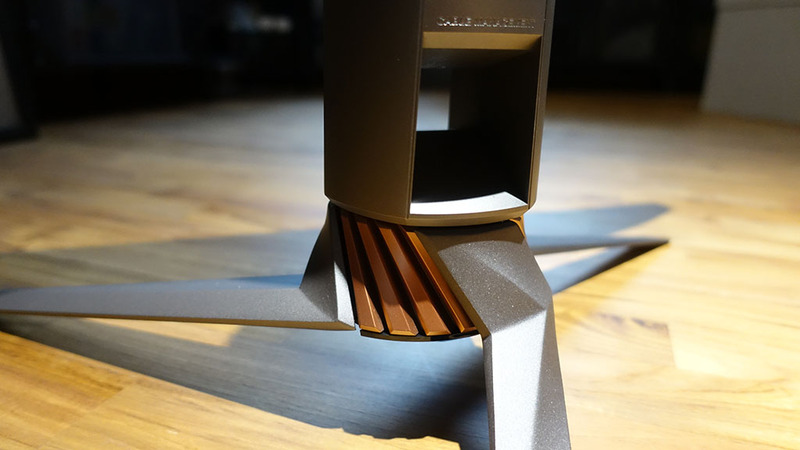 It also bears the same fatal design flaw as its ROG gaming monitor brethren though, as putting it too close to the edge of your desk will cause the whole tumbling down. Remember, it’s really S$3599 tumbling down. The other peeve I had was the lack of narrow bezels around the edges. It could be due to the backlight system that requires a bulkier rear and traditional bezel, but I can’t help but imagine that for the price paid, one could expect slimmer bezels instead. The PG27UQ comes with standard input ports – one DisplayPort 1.4 and one HDMI 2.0. 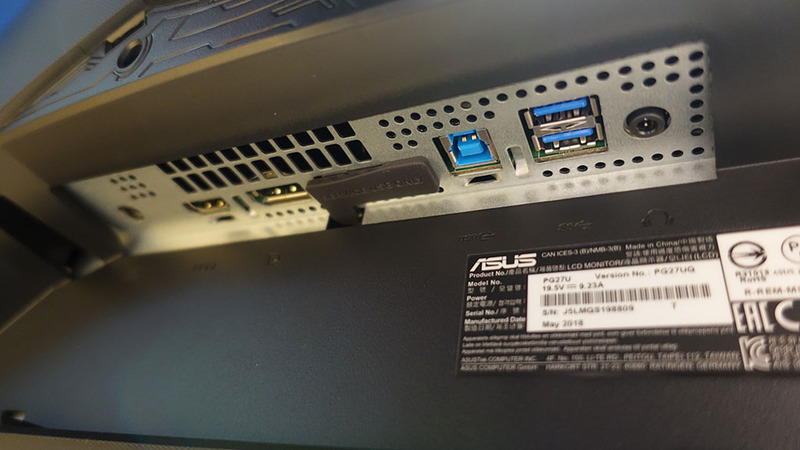 Two USB 3.0 ports are available at the rear, which can be rather hard to reach. I do wish these USB ports were at the side of the monitor though, just so that access to them are easier. The only other physical feature of note are the controls for the OSD. These sit on the rear right edge of the display and consist of a mini joystick and four buttons. They are quick and easy to navigate the OSD and get things set up just so. Few monitors make quite such a fantastic first impression. The PG27UQ’s triple-whammy of fantastic overall image quality, HDR-like high contrast and 4K clarity is incredibly striking. I say HDR-like as, out of the box, it’s setup such that its clever multi-zone backlight is functioning but HDR isn’t turned on. This means you don’t get the super-bright peak brightness of 1000nits and the extended colour range of HDR but you do still get the high contrast enabled by having the backlight zones brighten or darken in accordance with the onscreen image. This is perhaps most noticeable when watching widescreen movies where the black bars above and below the image appear truly black. 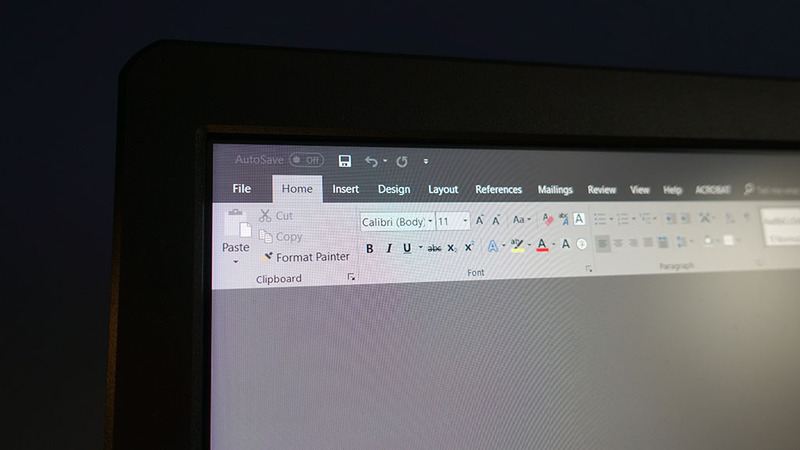 By comparison, standard monitors make the black bars look more like washed-out grey. As for viewing angles, they’re excellent. You do still get some IPS glow but the impact of this is greatly reduced thanks to the local-dimming backlighting. With basic image quality accounted for, the next big challenge for the PG27UQ is HDR, and it’s fair to say that it delivers – and in spades. The 384-zone backlighting presents truly dazzling levels of peak brightness for highlights, but it’s the increase in colour gamut – the variety of onscreen colours – which makes the biggest impact. Bright greens such as grass on a bright sunny day pop in a way that non-HDR simply can’t manage. At first it looks excessively vivid and over-saturated, but once you settle into it you realise this is how the world should look we’ve just been missing out on so much previously. The PG27UQ’s 4K resolution is interesting for a couple of reasons. The first is the fact that this is the first 4K display that can refresh at up to 144Hz through overlocking, which means you can game in a way that you never could before. Whether gaming competitively or just on your own, the extra buttery smoothness (particularly when coupled with G-Sync) and sharpness is something to behold. Whether there’s any competitive advantage to such fidelity is difficult to say (120Hz is good enough for me) but it certainly looks good. However, there are some downsides to that 4K resolution. In gaming, even the very fastest graphics cards struggle to provide much over 60fps at 4K resolutions in more graphically demanding titles. Something like PUBG, for instance, is a dead loss at 4K, even with a GTX 1080 Ti. This is a monitor that’s just begging to be partnered with one of NVIDIA’s newer GeForce RTX cards. I really recommend the RTX 2080 Ti card, if you have extra kidneys to sell for it. 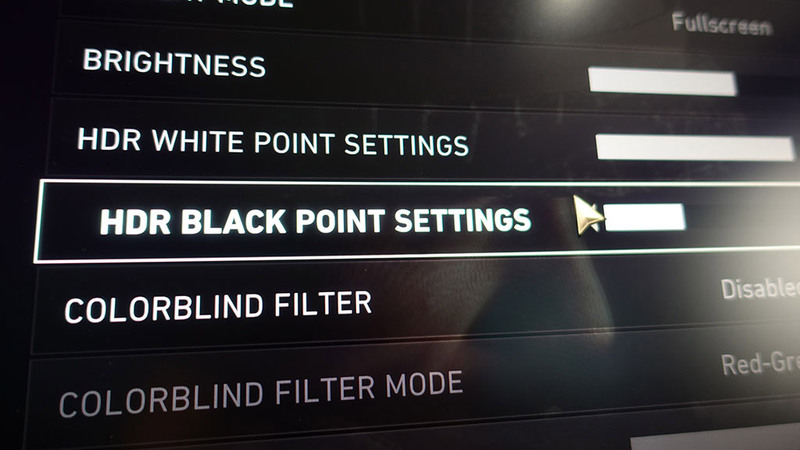 Less demanding games are playable but the majority of titles will require you to turn down in-game detail settings or resolution to make them fly, which rather defeats the point of having a 4K display in the first place. The best gaming monitor money can buy. For now. For many buyers, price isn’t going to be the only issue – after all, size matters. A 4K resolution simply can’t make up for the drop in desktop space compared to 32-inch or 34-inch ultrawide displays that cost half as much. 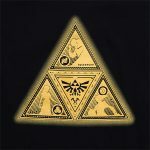 If your priority is image quality, however, then you won’t be disappointed. This is the single finest 27-inch gaming monitor you can buy, and we’d argue that it’s the best gaming monitor of any size thanks to the sheer quality of its HDR and SDR images. The combination of 4K, a 144Hz refresh rate and proper HDR makes for image quality and gaming performance that no other monitor comes close to matching – at least until I get to check out Acer’s X27. 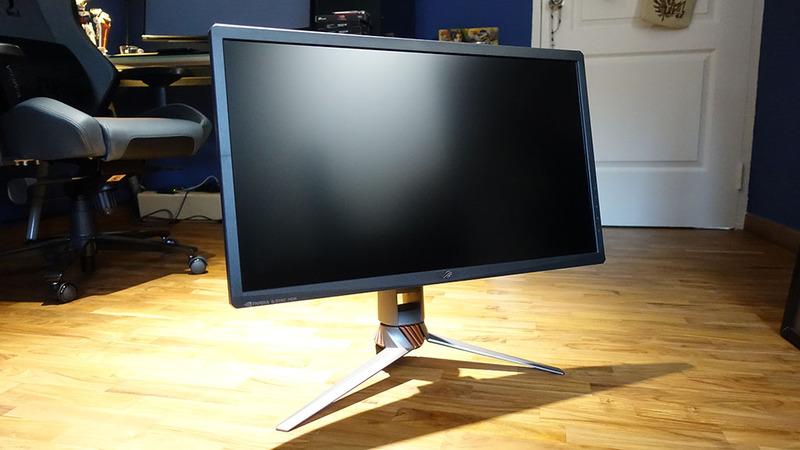 Until then, the Asus PG27UQ is a monitor to lust after.